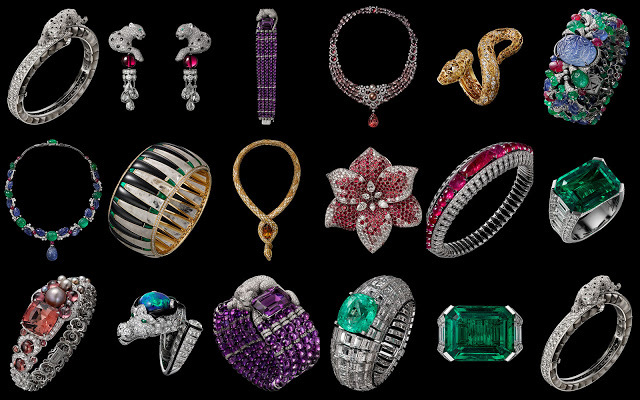 For the first time ever Cartier is opening an exhibition of high jewellery to the public, when Etourdissant Cartier opens on October 31, 2015 in Singapore. 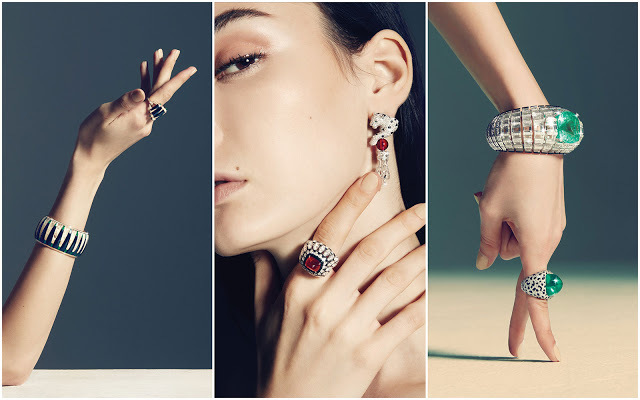 Etourdissant Cartier, which translates as “stunning Cartier“, is the name of the jeweller’s 2015 collection of high jewellery, and also the name of an exhibition that opens to the public on October 31, 2015 in Singapore. 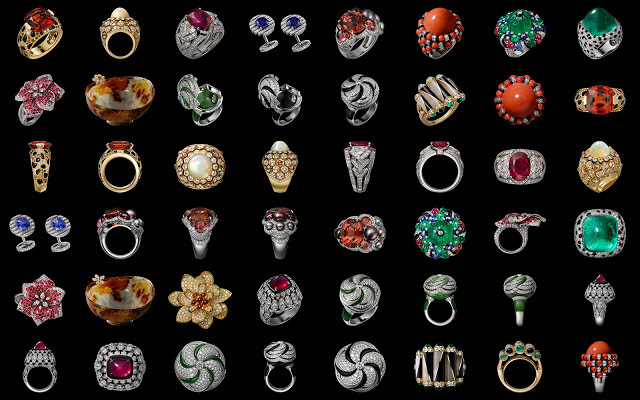 Comprised of some 600 examples of jewellery, timepieces and objets d’art, Etourdissant Cartier is the first time such an exhibition is open for public viewing. The items on show include both vintage and contemporary pieces, as well as over 60 pieces of jewellery that are making their debut in Singapore. 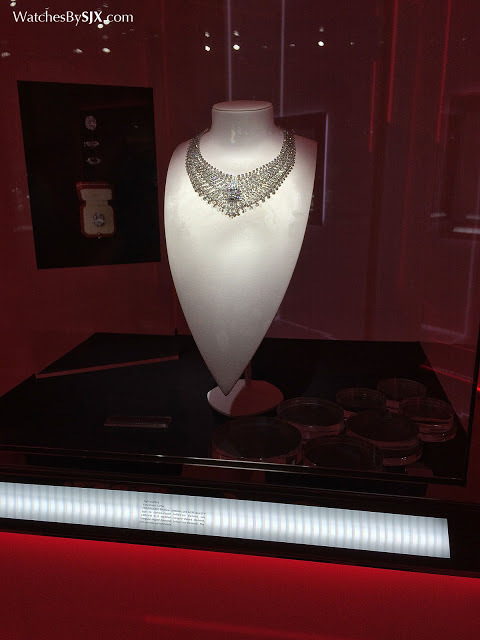 Highlights include the Etourdissant necklace (below), made of platinum with a 35 carat diamond at its centre. 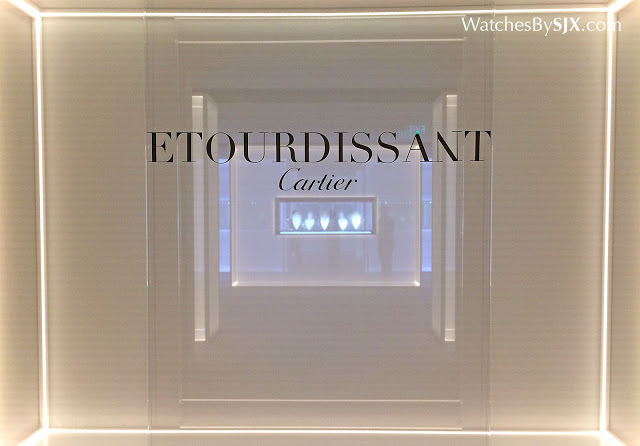 Taking place at Singapore Pinacothèque de Paris, Etourdissant Cartier is open to the public on Saturday, October 31, 2015, from 10:00am to 6:00pm. A shuttle bus runs between the main entrance of Park Mall and the exhibition venue every 15 minutes.